Langerholc: $500,000 State Grant Awarded to Expand Bedford Township Business Park - Senator Wayne Langerholc, Jr. 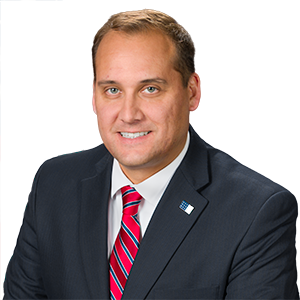 The Bedford County Development Association has been awarded a $500,000 state grant to expand the Business Park in Bedford Township and provide space for new and expanding companies, according to Senator Wayne Langerholc, Jr. (R-35). Langerholc said the grant will be used to support the construction of a 12,000-square-foot building, which will provide space for future tenants in the Hess Business Center. Currently, the 39,000 square-foot Hess Business Center is near capacity. The project is anticipated to create jobs by providing space for small businesses to grow and develop. Funding was provided by the Redevelopment Assistance Capital Program which supports critical expansion projects, some of which will provide opportunities for additional economic development.